ILIGAN CITY, Philippines (Mindanao Examiner / June 21, 2010) – A son of a Filipino poll commissioner was abducted in the southern Philippines and his abductors were demanding the annulment of recent elections in at least 3 towns in the restive region, police said Monday. Police said Nuraldin Yusoph, 22, was seized late Sunday in Marawi City in Lanao del Sur, one of five provinces under the Muslim autonomous region. Senior Superintendent Bienvenido Latag, the regional police chief, said the victim is a son of Elias Yusoph, one of seven members of the Commission on Elections. 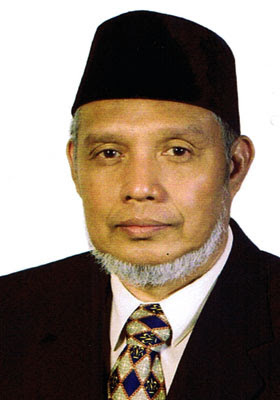 “Nuraldin Yusoph failed to return home after praying at mosque in Marawi City on Sunday evening and an unidentified person contacted Commission Elias to say that they got his son and demanded the annulment of election results in Malabang, Taraka, Pikong and Masiu in exchange for the release of the young Yusoph,” Latag said in an interview. He a crisis management committee was formed Monday to tackle the situation. “We are investigating this case,” he said. James Jimenez, the spokesman for the Commission on Election, confirmed the abduction and said the abductors were communicating with the elder Yusop who had spoken to his son on the phone. Yusoph’s son said he is okay and being treated well. The victim is one of 10 children of Yusoph.